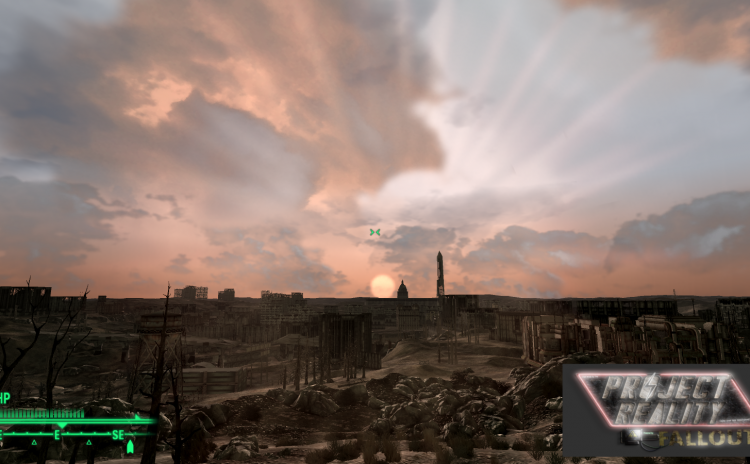 The aim of this mod is to let you set up your HUD as you like it. Don’t like the compass where it is? No problem. Just move it. Too many brackets? Get rid of some. And that is pretty much it. 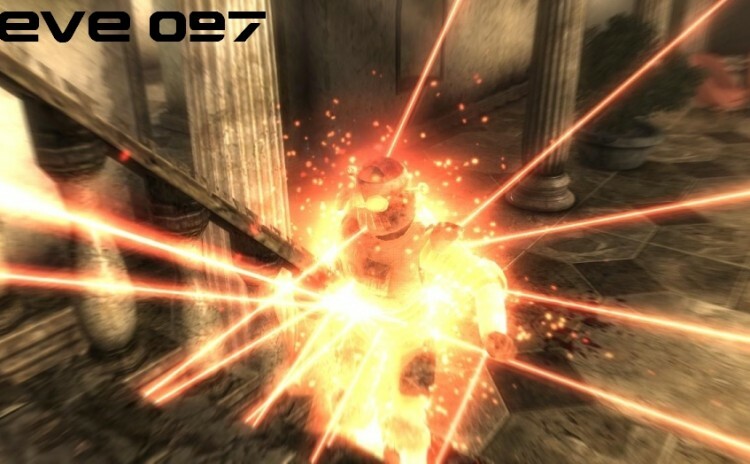 Blackened is a compilation of patches meant to improve compatibility between many of the bigger and/or more popular overhaul mods available for Fallout 3. 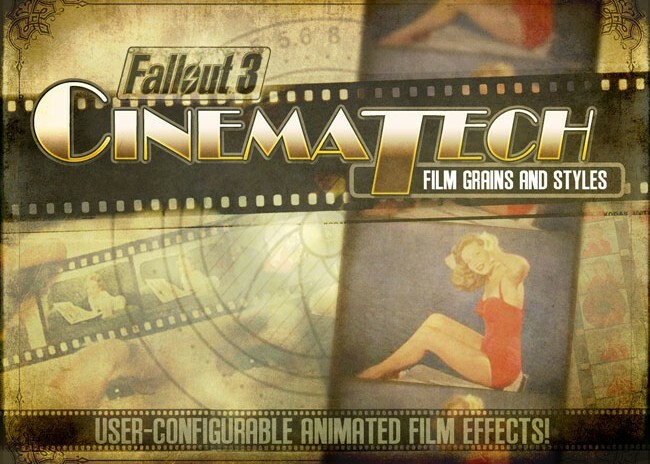 CINEMATECH adds user configurable film grains, grits, damages and dirts. 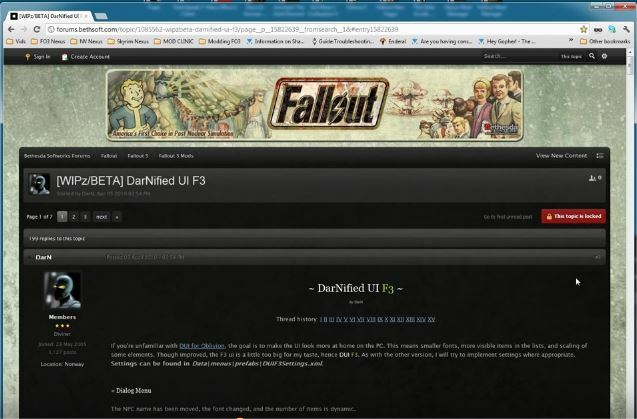 The goal of the DarNified UI is to make the UI look more at home on the PC. 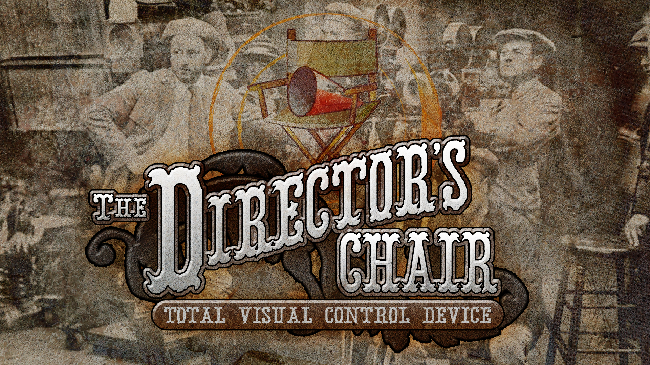 This means smaller fonts, more visible items in the lists, and scaling of some elements. This mod adds an in game HUD menu that lets you alter you visual settings live so you can see them in game, and quickly find the look you want. 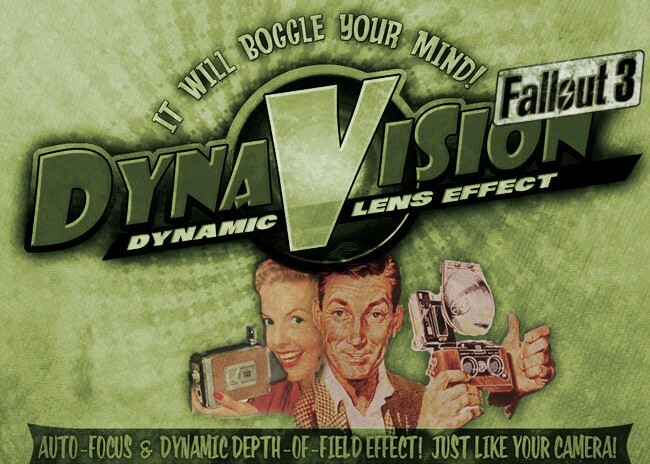 DYNAVISION provides a dynamic depth-of-field and auto-focus effect similar to a camera. In other words, when you’re close to something and looking right at it, the subject stays in focus while the background blurs. 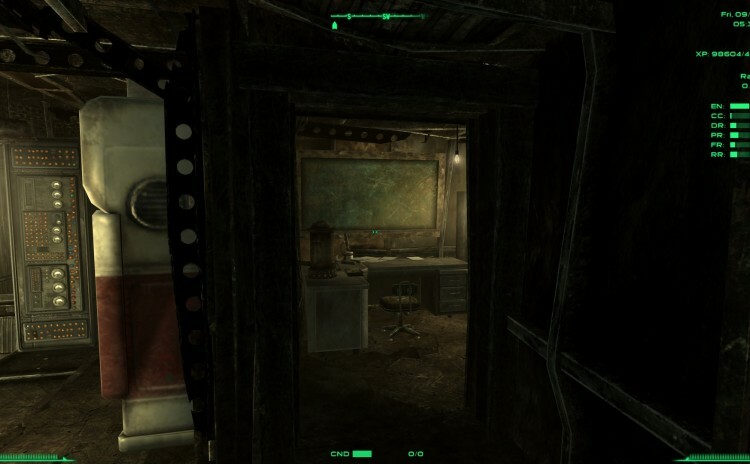 This mod adds rain and snow to Fallout. 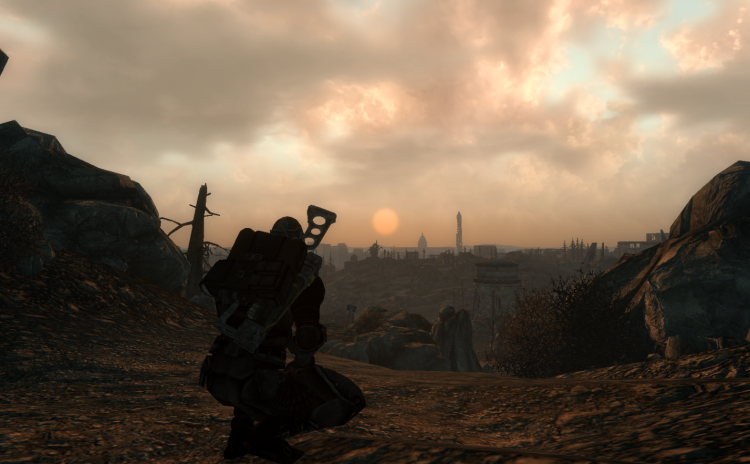 This mod aims to bring the real-world to Fallout, and to make the wasteland experience even more immersive. 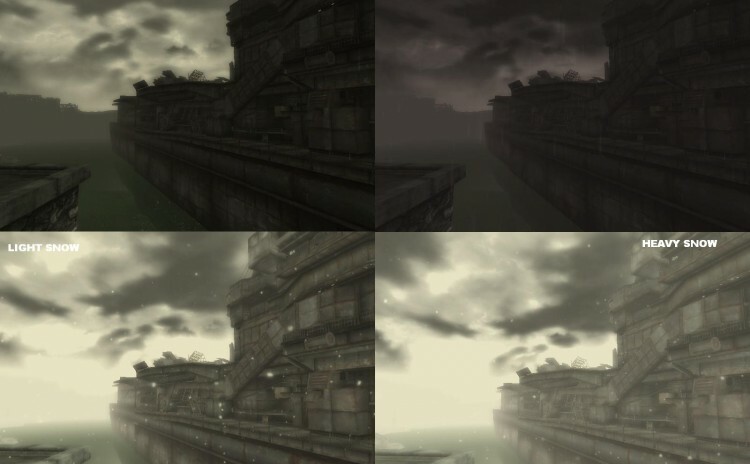 Project Reality MkI is initially a weather, lighting, visual effects and immersion features mod which was built using real world data. There is an option menu available in your pip-boy which allows you to define the mods settings. 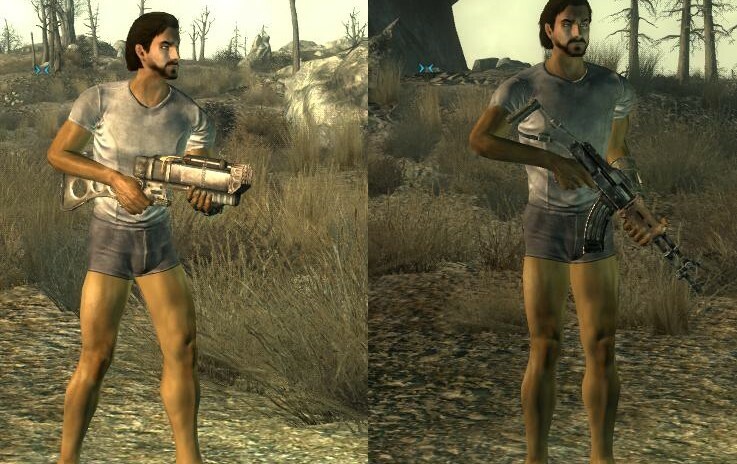 This mod redesigns around 30 human animations relating to game play.